Property priced to be sold as-is. Any clean-out or cleanup will need to be done. Home inspectio… read more. Welcome to Vue32. Living here gets you immediate access to it all while remaining nestled in a … read more. Beautiful 4 bedrooms apartment for rent in the university city area – walking distance to Upenn… read more. Welcome to this spectacular rehabbed home This property features 3 bedrooms & 2 1/2 bath. Ameni… read more. Sweet, cozy apartment in the university city area! The apartment has 1 bedroom, 1 bath, an expo… read more. 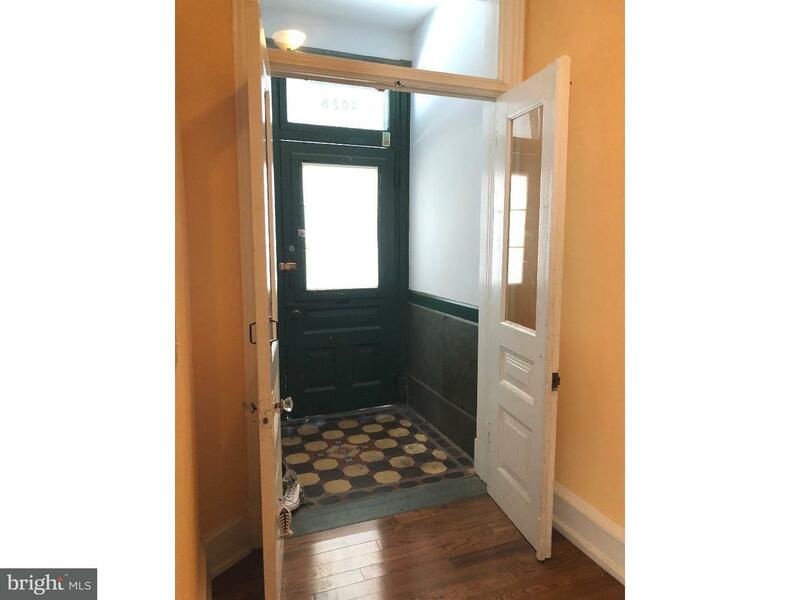 Renovated apartment in the University City area! The apartment has 3 bedrooms, 3 bathrooms, kit… read more. Corner property with plenty of window make this beautiful unit filled with sun light. Brand ne… read more. All new construction in Powelton Village. Construction in completion phase. Upscale finishes … read more. University City Restaurant and bar Business includes Liquor License for sale. This is a new 2 … read more. 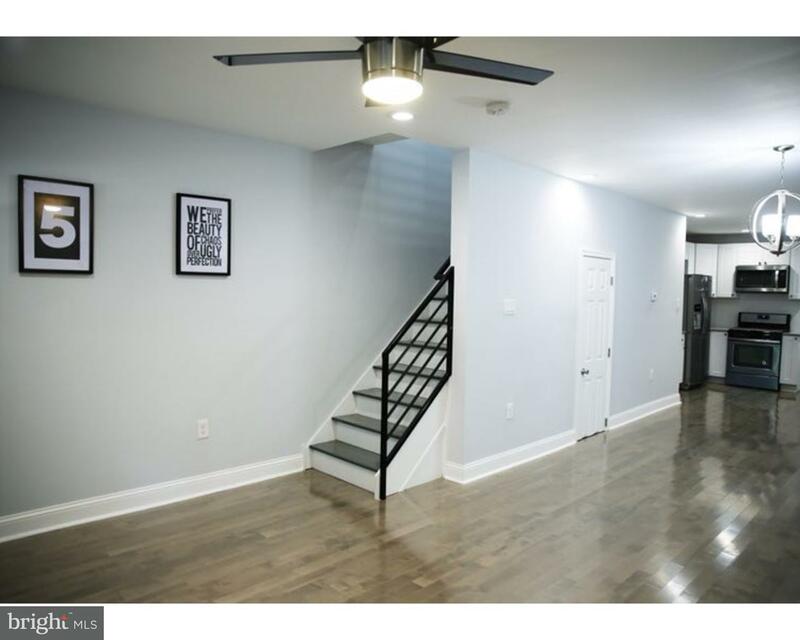 This brand newly renovated 3 bedroom, 2 bathroom unit in University City will not last long! It… read more. A stunning unit in the Sedgley for rent! 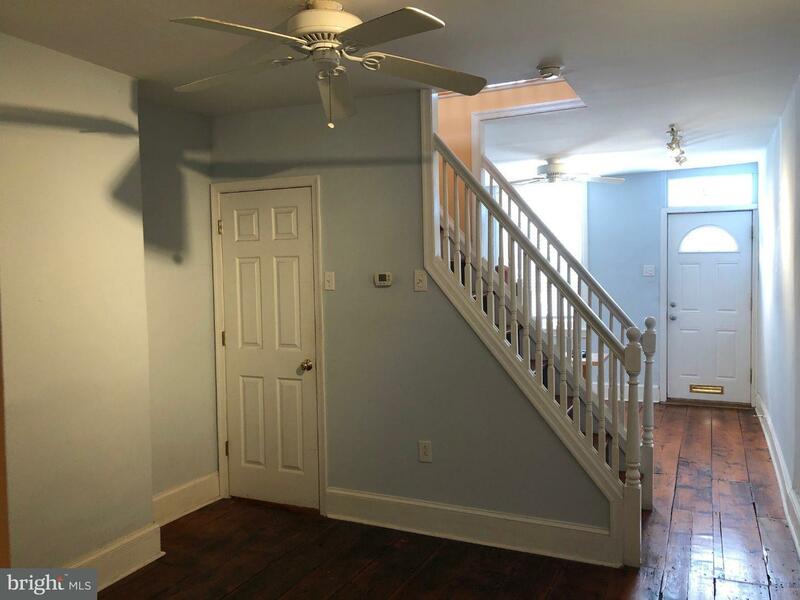 All the units in this rehabbed corner property include… read more. This 5 bedroom home with 2 baths and yard space is in a great location with many new developmen… read more. This is 3rd floor walk up apartment. 2 large bedrooms, 1 bath, living room, kitchen with refrig… read more. Large Corner porch-front home , well situated on the NW side of 32nd & Hamilton in Powelton Vil… read more. This apartment consists of 1st. floor and 2nd floor. 4 to 5 spacious bedrooms, 2 full baths, hi… read more. Large 4 bedroom 2.5 bathroom home in Powelton Village. Great location and close to local Hospit… read more. This 2005 renovation is available July occupancy. Freshly painted and new carpet in all bedroom… read more. Look no further.. This 2 story home has all the charm and character you could want. Originally … read more. Great Investment property. This 2 Story home has two bedrooms and 1 bathroom. This home has har… read more. 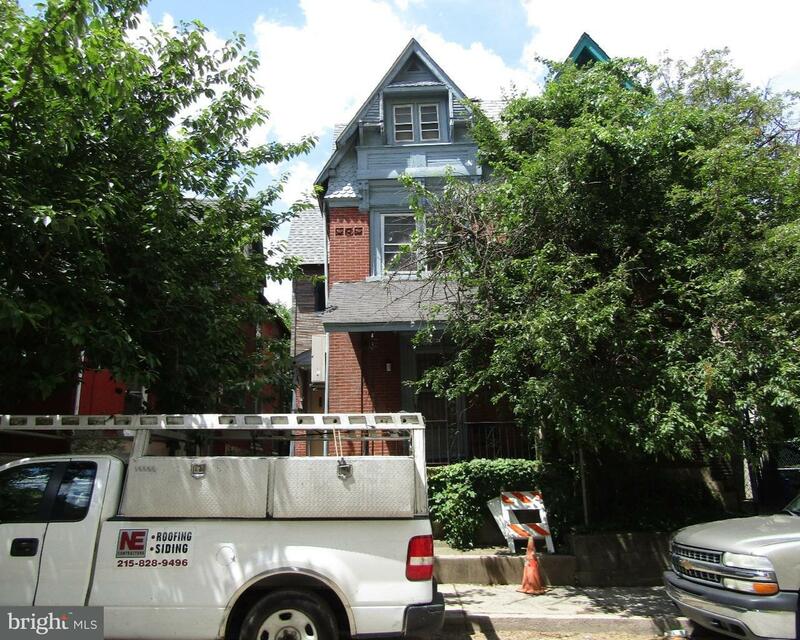 Six bedroom, six bathroom house in the heart of University City! Excellent investment opportuni… read more. 245 S 45TH Street Unit 3D is located in the Spruce Hill area. New complex with spacious bedroom… read more. Excellent development opportunity near Drexel University campus. This is a double lot, it’s 33x… read more. Tenant occupied, need at least 24 hours notice to show. 2 Units available.… read more. Calling all savvy investors!!!!! Great income producing property in the drastically changing Ma… read more. Tenant occupied, need 24 hours noticed before showing the property. 2 units available… read more.